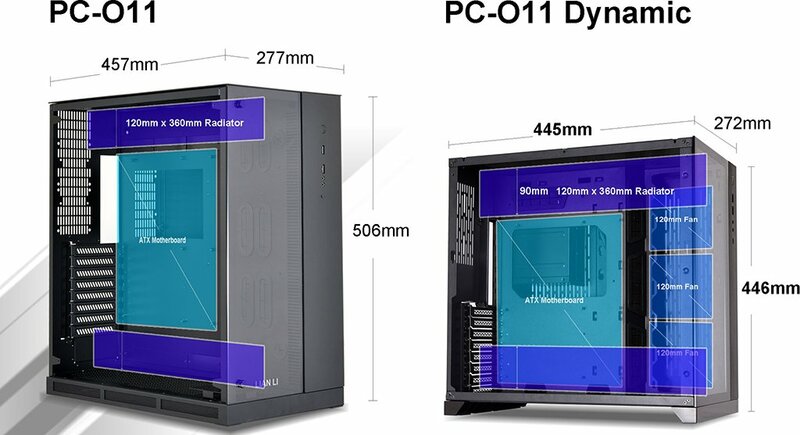 “Flexible and expandable cooling option with tool-less, modular design” – that’s how LIAN LI describes their latest PC-O11 Dynamic chassis, offering plenty of space and support for water cooling solution. The chassis was forged in collaboration with DER8AUER, a world-famous German overclocker; more or less you have encountered his name already, specially if you are into the world of PC overclocking. 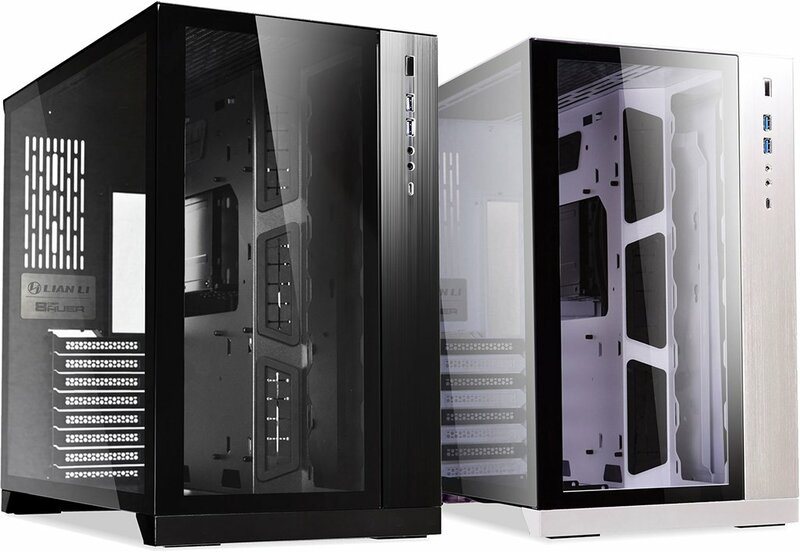 The PC-O11 Dynamic chassis will be available in Black and White colors and comes with a manufacturer’s suggested retail price of $130 USD. 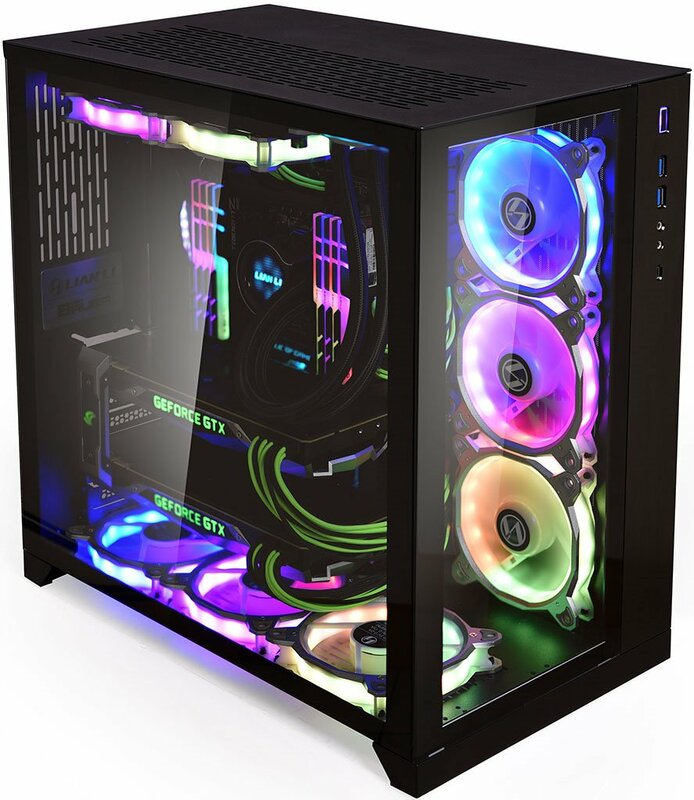 If you pre-order now from Newegg.com here, it’s actually going to cost you only $99 USD. Not sure how long will this pre-order discount last though. 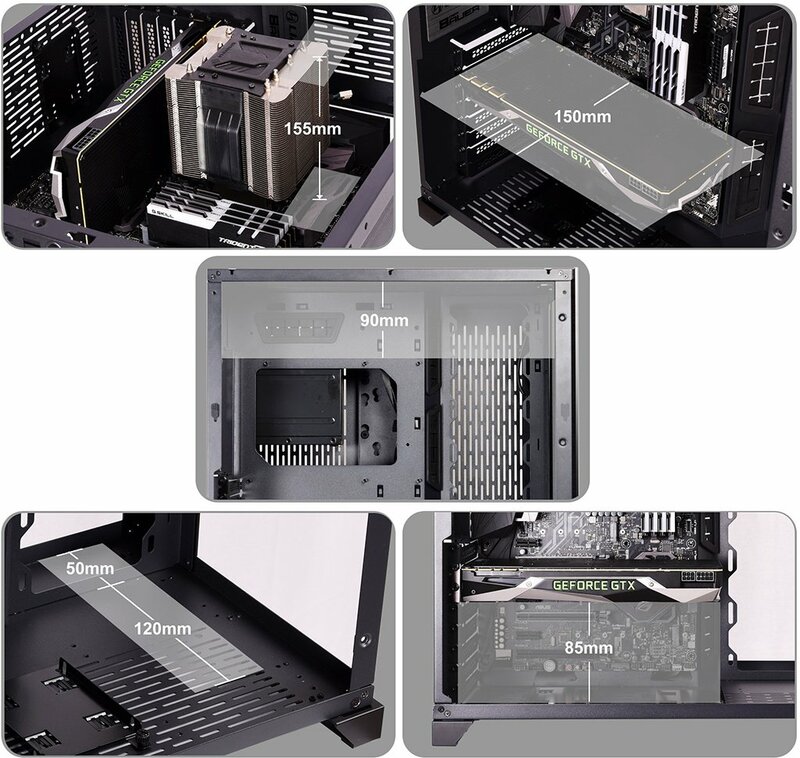 There’s also a vertical GPU kit available at $60 USD, if you plan on installing your GPU on a standing position. You can check out more details below. 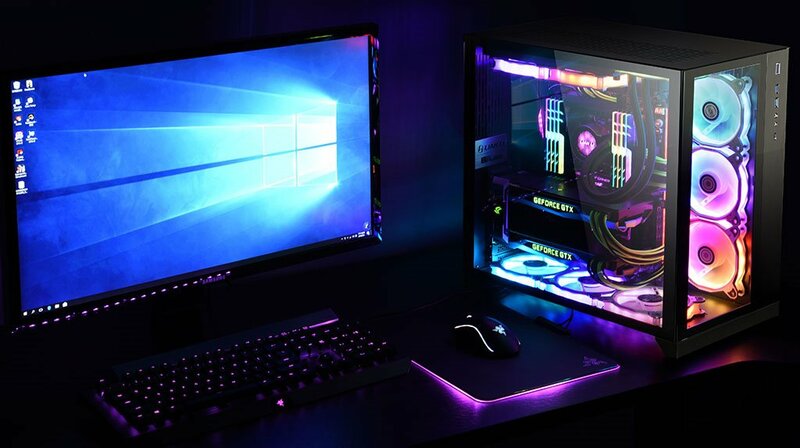 Lian Li builds upon the theme of the original PC-O11 and created the new PC-O11 Dynamic to focus on key features that system builders need. 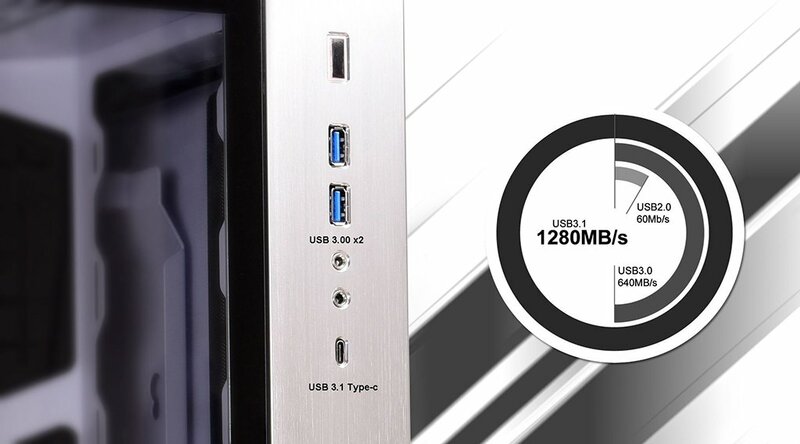 The PC-O11 Dynamic improves on the original PC-O11 by introducing a redefined layout approach. 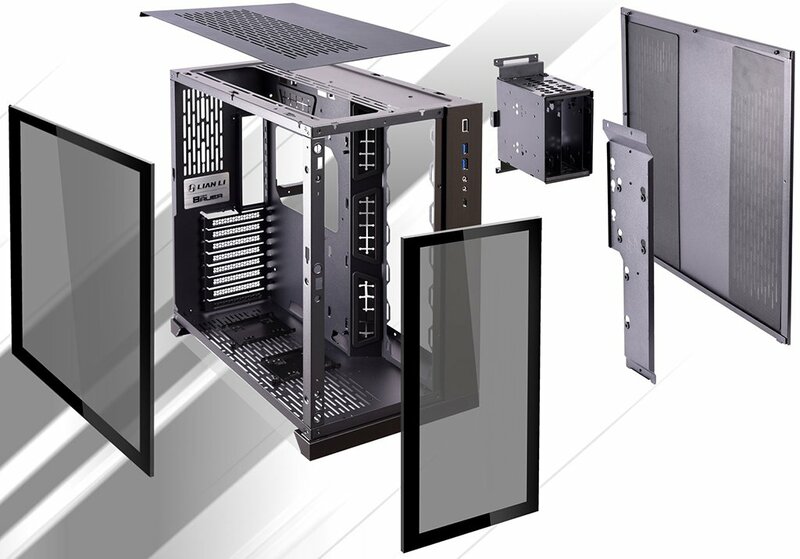 The PC-O11 Dynamic, as its name suggests, features a dynamic approach to its internal layout with the drive cages evolved with the introduction of the cable bar that serves as both a way to manage and conceal cables as well as function as a drive caddy. Lian Li also introduces a new dual-PSU option together with expanded cooling possibilities with support for up to three sets of 360mm radiators. 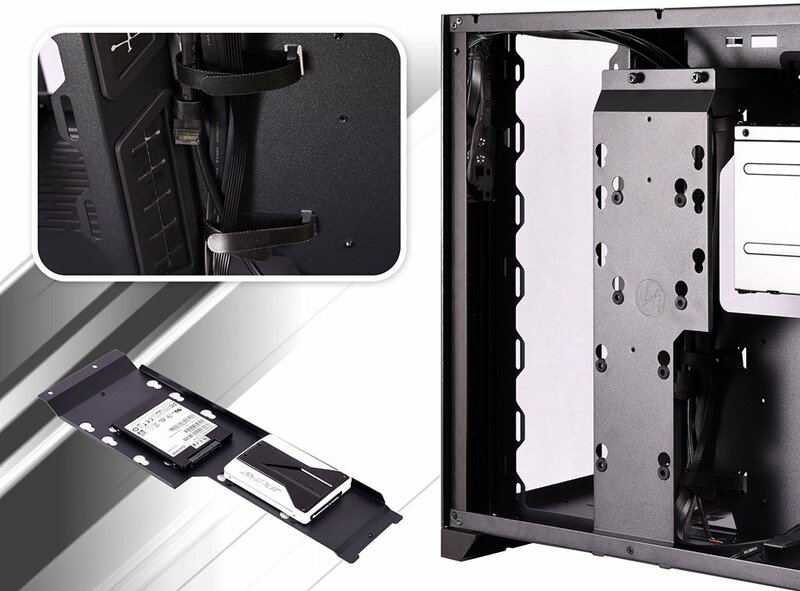 The Lian Li PC-O11 Dynamic is also more compact than its predecessor making it more accessible to everyone and its improved feature set utilizes smart design to make it one of Lian Li’s most powerful chassis yet. 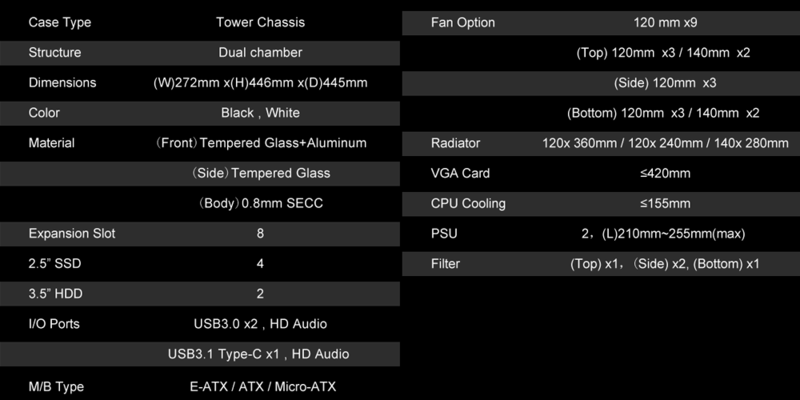 The new LIAN LI PC-O11 Dynamic chassis is available to (pre)order at Newegg.com here.